Please tell us how you did that. Thank you! It’s quite complex, and it would take me far to long to explain it all.. But if you’re interested you should be able to find alot of good writeups on marching cubes and some on tetrahedra. Generation is handled in a chunk by chunk way, so each piece doesn’t take to long to generate.For noise I’m using Open Simplex Noise. 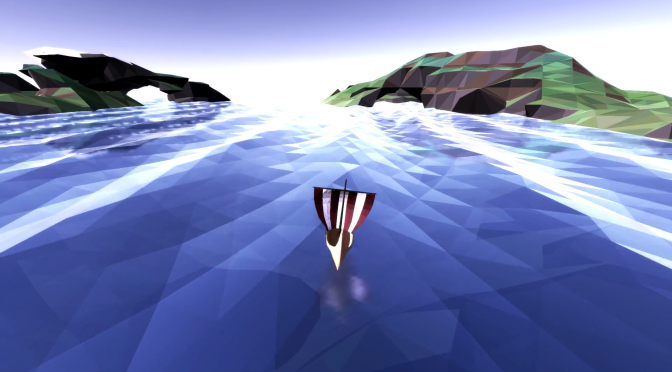 Do you have any news about the latest version of the low poly water shader?